Time Magazine has posted their best portraits of 2012. I must say, Time’s photographers have produced some of my favourite portraits. 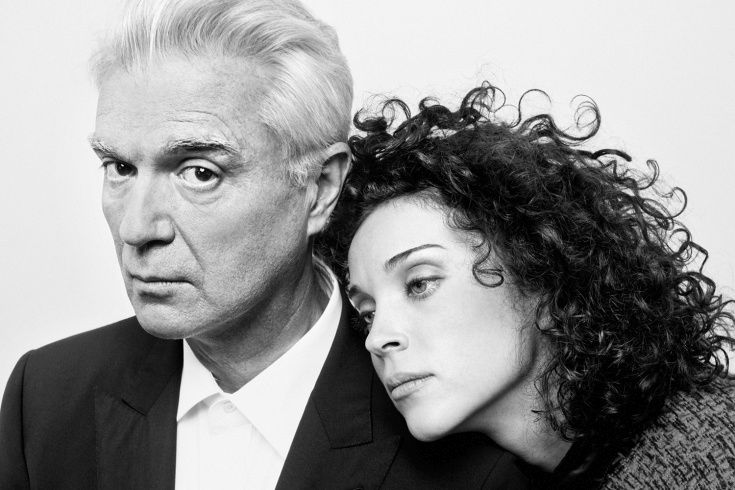 The above portrait of David Bryne and St. Vincent stopped me in my tracks when I first saw it in the magazine. Take a browse through the Time portrait gallery.